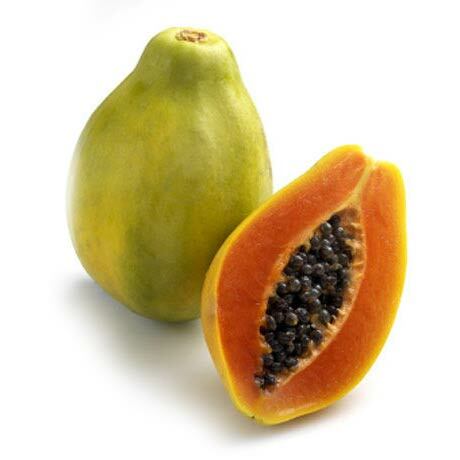 We offer Fresh Papaya. The papaya is a large, tree-like plant, with a single stem growing from 5 to 10 m (16 to 33 ft) tall, with spirally arranged leaves confined to the top of the trunk. It is native to the tropics of the americas, perhaps from southern mexico and neighbouring central america. it was first cultivated in mexico several centuries before the emergence of the mesoamerican classical civilizations. Packaging Details 10KG PER BOX, APPROXIMATELY 7FRUITS PER BOX.